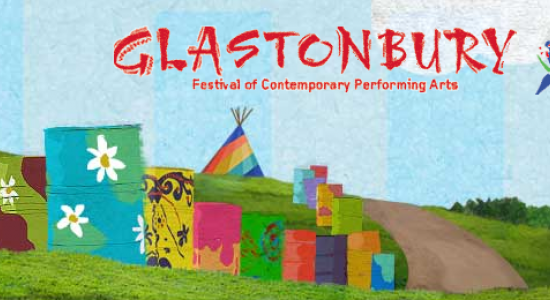 The Glastonbury Festival of Contemporary Performing Arts is a festival of music, dance, circus, theatre and other arts, being held. Also called Pilton Festival, it is being held in the open space, often relying on the weather forecast. So the tents being pitched as part of the festival might be a post-modern exhibitionism of the hippie past, while it remains a space for corporate profit-mongers who decide the terms of contemporary culture. Richard Egarr is a British keyboard performer, a virtuoso in harpsichord and fortepiano. With a discography of around 30 titles, his range extends from the European classical tradition. Some of his singular performance can be enjoyed at https://myspace.com/richardegarr. He is the director of the Academy of Ancient Music (AAM) which is committed to energizing baroque and classical music, which speaks volumes about his classical orientation (visit http://www.aam.co.uk/#/who-we-are/directors-soloists/richard-egarr.aspx). Johannes, Jan or Johan Vermeer is a Dutch painter who is noted for sketching the interior of Dutch Middle Class homes. He was born in 1632 and dies in 1675. Among his most celebrated paintings are the ones touching music: Guitar player and Woman seated at a virginal.